Los Angeles PI Elvis Cole is hired off the books by Meryl Lawrence, senior executive in an explosives manufacturer, to track down Amy Breslyn, an employee who’s gone AWOL with a stack of plastic explosive and nearly half a million bucks in company money. Next thing he knows, Elvis has walked smack into a murder case — where of course he instantly becomes Suspect #1 — and into the storyline of Crais’s characters from a different series, LAPD K-9 Officer Scott James and his four-footed partner, Maggie. Reluctant to trust each other at first, Elvis and Scott — with the help of Elvis’s partner Joe Pike and their mercenary friend Jon Stone — uncover a conspiracy in which various people are not at all what they seem. I have a feeling I may have read one of Crais’s thrillers back in the 1990s or early 2000s. If so, it’s long lost in the ocean of books I’ve read since, so effectively The Promise is my introduction to his work. It certainly won’t be the last book of his I’ll read, because I very much enjoyed the ride. That said, the level at which I enjoyed it was about that at which I enjoy me a Midsomer Murders movie every now and then. (This is not to suggest there’s the slightest resemblance otherwise between The Promise and Midsomer Murders.) It offered a thoroughly entertaining way to pass the time, but I never felt as if I were being stretched, as if the book were offering me something new. For example, every now and then while reading I’d become conscious that the book’s vocabulary was a bit restricted, that sometimes the word-choice was sticking too closely to the obvious. I’m not trying to argue that the language should have been unnecessarily fancified, just that . . . well, imagine that the only food you ever got to eat was Macdonald’s. Sooner or later you’d start craving for something, anything, that wasn’t on the menu. I thought, too, that there were problems with the characterization, or lack thereof. 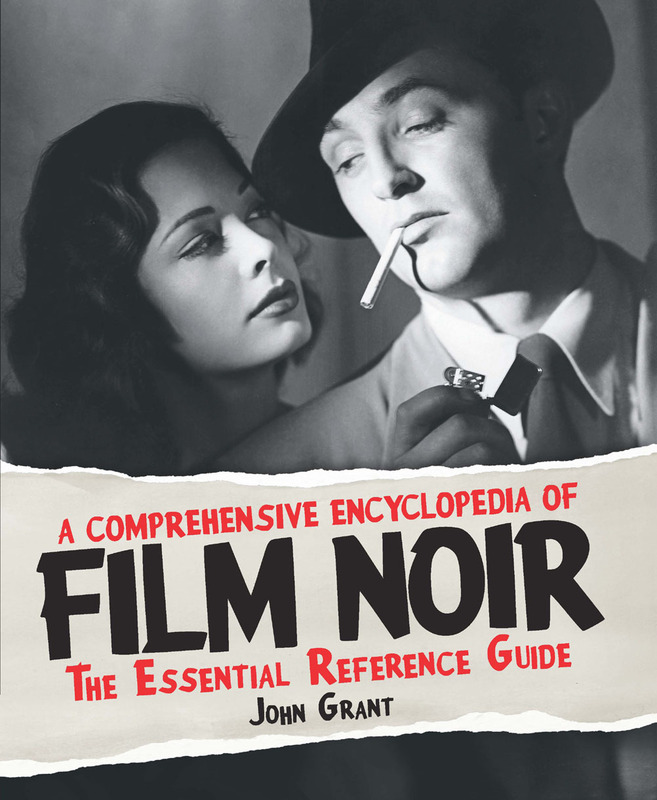 Elvis is an amiable, sometimes very amusing companion, but Joe Pike is a complete cipher. Scott and Maggie are just fine, but the lead cop on the case, Carter? I still don’t feel as if I’ve met the guy, who seems to be nothing more than a walking bad temper. His sidekick, Glory Stiles, has a wonderful smile; we know this because we’re told it every few sentences while she’s onstage; the same goes for the permanent scowl of Scott’s boss Dominick Leland. To be fair, either Crais’s editor had a word with him about this or he realized himself what he was doing, because after a while he does start to fill the two of them out a little as people; but before then it’s just lazy faux characterization at work: Glory = dazzling smile, Leland = grim scowl. Gosh, but I’m in a picky mood. 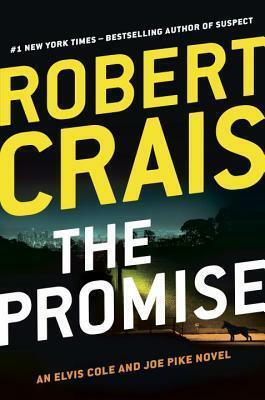 As I say, I enjoyed reading The Promise, and indeed read it very quickly and eagerly, which is the customary sign of a good thriller, but it didn’t have nearly as much impact on me while I was reading it as I’d have expected — it didn’t wallop me around emotionally. Overall, then, I’d say The Promise is extremely good at what it does; I just wished it were trying to do a bit more. I’ve read everything Crais has written — yup, even his Philip Marlowe short story — and I agree that this is perfectly…fine, but it comes at what feels currently like a real down-turn in his career. His most recent book, The Wanted, is dreck, and he’s really losing his hold on Elvis and Joe, who were for a while two of the most compelling characters in modern crime fiction (incidentally, I’m pretty sure you never get to learn any more about Carter, Stiles, or Leland — Crais has a habit of dropping secondary law enforcement characters after just one book). Of his more recent Elvis & Joe work, Chasing Darkness can largely be taken as a standalone and is pretty good, and he wrote some very enjoyable one-off thrillers in the early 200s — Demolition Angel, Hostage, The Two Minute Rule — which will give you a pretty good idea of what he’s like without having to commit to the six or eight books you’ll need to read to get the most out of his better Elvis and Joe stuff (Voodoo River, Indigo Slam, L.A. Requiem, The Last Detective). So if you’re looking for more, I’d suggest those titles first. I’ve picked up a couple of his novels over the last year or three, the other one being Chasing Darkness — so I’m relieved to hear it’s a goodie! I started the Cole series a few years ago and was enjoying it before I got side-tracked after five or six. I’ll have to get back to it at some point – 2019 maybe! The books should be home by the end of the year. As I was saying to JJ, I have another of the series on my shelf and should get to it at some point. Luckily he identifies it as one of the goodies.